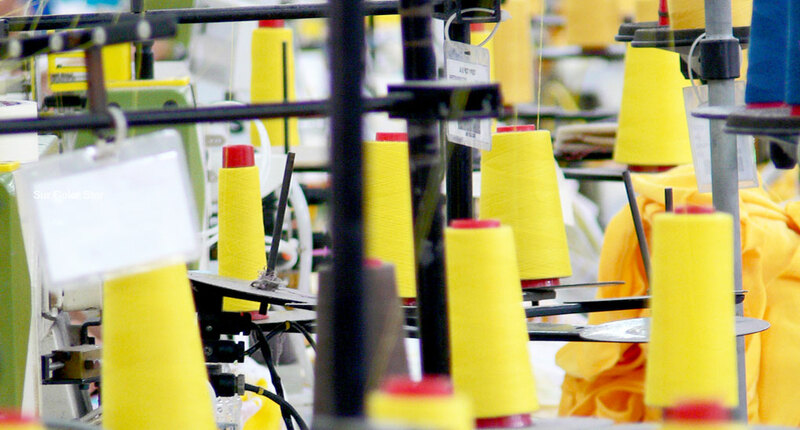 Inka Knit is Topitop’s manufacturing wing for the local market, dedicated to the manufacture of knitted and woven garments for men, women and children. Inka Knit and Topitop have been working together for more than 10 years. As part of its growth alongside its parent company, Inka Knit has entered the Venezuelan, Colombian and Ecuadorian markets through Topitop’s network of stores in those countries. The company has approximately 1,000 employees, all of whom share a strong sense of belonging and solidarity with the brand, from senior staff to those who have just become part of our family. For apparel at the highest level, we have specialized employees to ensure quality and efficiency, using the latest machinery and accessories for each type of operation. All this teamwork allows us to meet the needs of the most demanding customers in our beloved Peruvian market: first principles for Topitop. contributing to the continuous improvement of processes employed by Topitop’s sister companies. In this way, Topitop has formed a solid, skilled and mutually-supportive textile block in the Peruvian market.